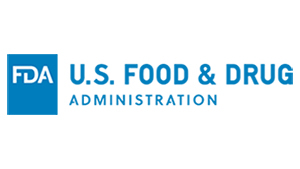 FDA has issued warning letters to Mentor Worldwide, LLC and Sientra, Inc. related to their silicone gel-filled breast implants for failing to conduct post-approval studies that meet FDA requirements. Any device manufacturer that has an approved silicone breast implant on the market must conduct these studies to evaluate product safety and effectiveness as well as any risks that premarket clinical trials did not answer. 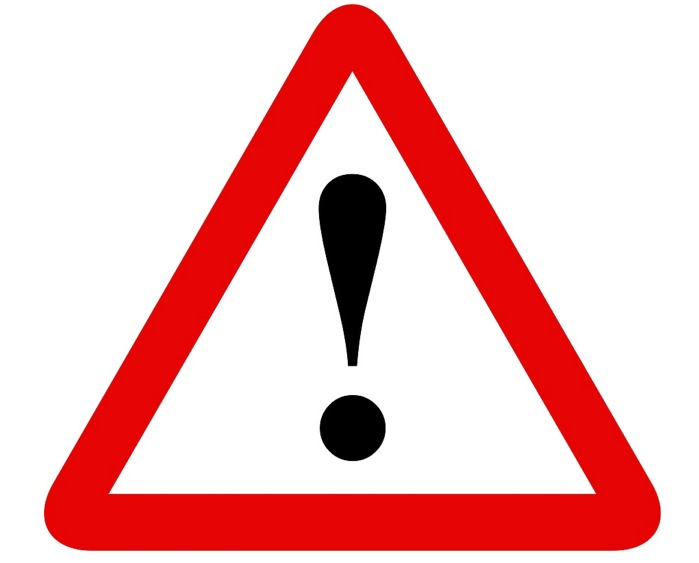 In the warning letter to Mentor, FDA mentioned deficiencies in the company’s post-approval studies for its MemoryShape breast implant: Failure to enroll the required number of patients in the post-approval study, poor follow-up rates, and “significant data inconsistencies.” The agency’s warning letter to Sientra named a “serious deficiency” in the company’s post-approval study for the Silicone Gel Breast Implants and poor follow-up rates with patients (61%). The warning letters are part of the agency’s commitment made in its Medical Device Safety Action Plan, which was announced late last year. Mentor and Sientra have 15 working days to respond to the FDA letters and must explain how the violations will be corrected. The duodenoscope manufacturers didn’t comply with requirements to conduct postmarket surveillance studies assessing reprocessing effectiveness. The agency found several violations during an inspection related to its investigation of inaccurate blood lead test results. A quick review of the violations in 2014 Warning Letters shows that FDA inspectors are scrutinizing multiple areas of operation, from production to receipt of supplies to management responsibilities to CAPA systems.